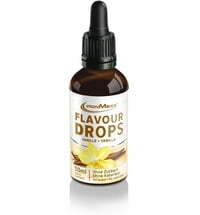 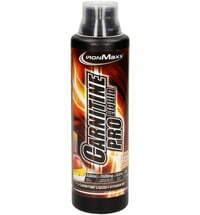 Find everything you need as an athlete for a good supply of nutrients - from proteins and amino acids to creatine, energy, vitamins and minerals! 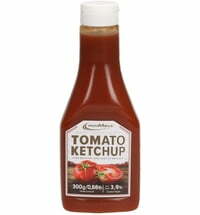 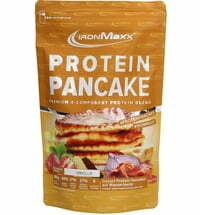 Without unnecessary additives and fillers! 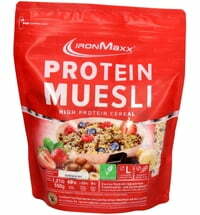 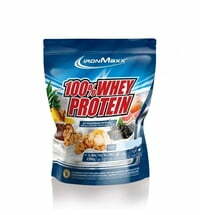 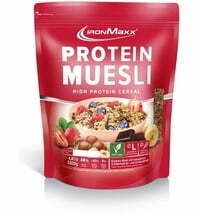 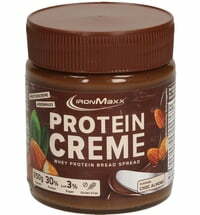 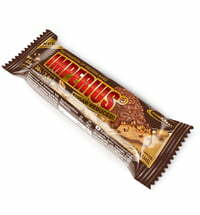 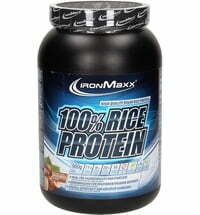 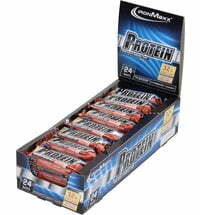 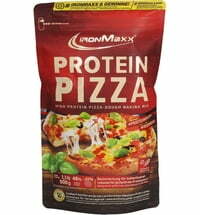 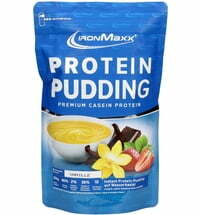 14 g of protein per 100 grams! 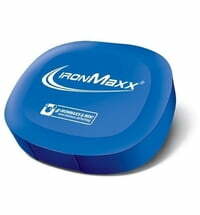 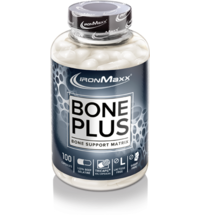 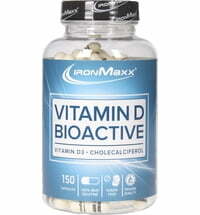 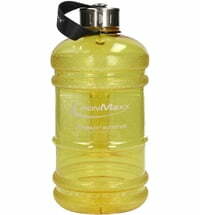 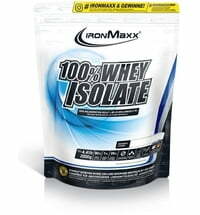 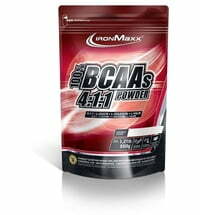 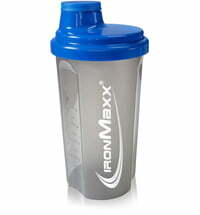 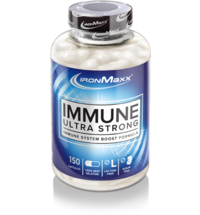 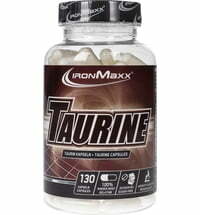 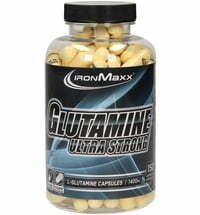 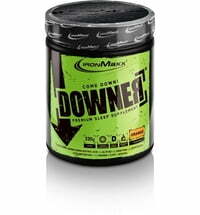 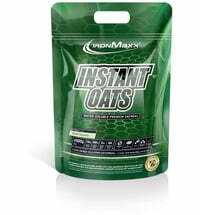 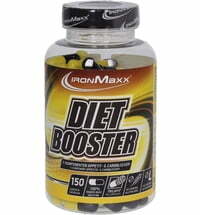 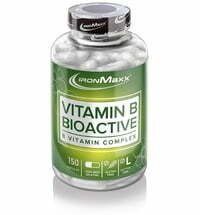 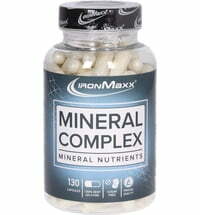 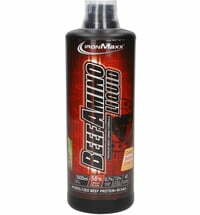 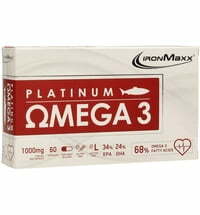 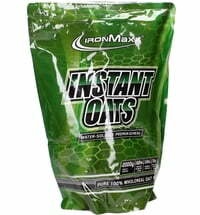 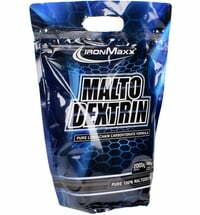 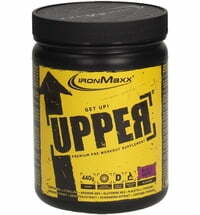 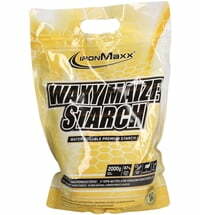 With 5 mcg of vitamin D.
IronMaxx® is your premium partner for effective sports nutrition. 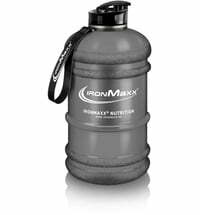 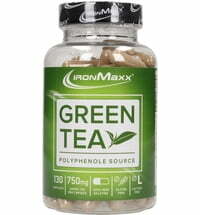 IronMaxx offers a wide range of nutritional supplements to help you find the right solution for each of your personal goals. 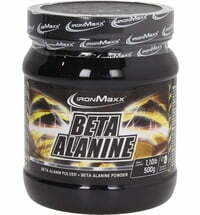 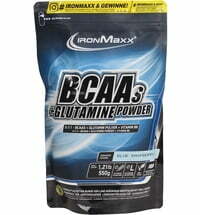 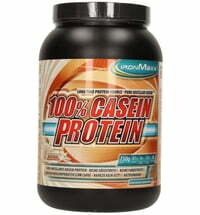 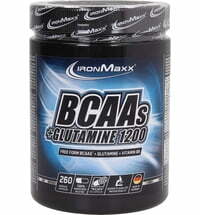 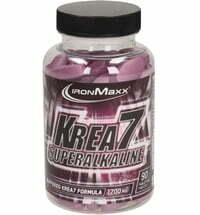 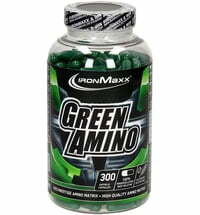 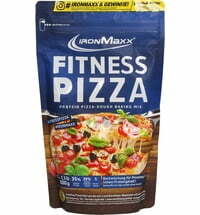 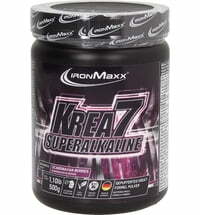 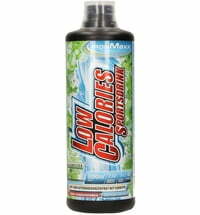 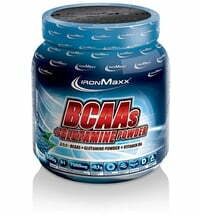 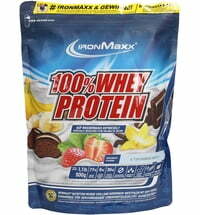 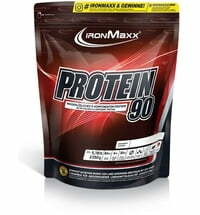 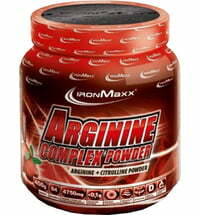 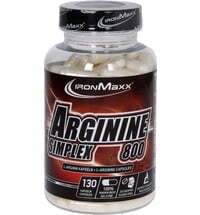 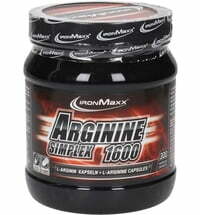 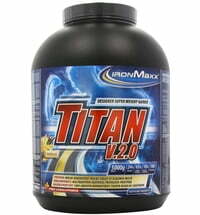 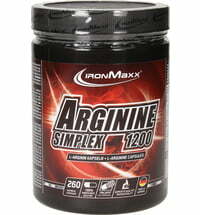 Find nutrition for body building and fitness in the best quality and at an excellent price-performance ratio.